As its title suggests, my surrealist sound art piece "Thomas Park Generative Loops Compositions Project I" was made from a live mixing console conceived by Thomas Park, a member of the Electronic Cottage community, as part of his Generative Loops Compositions project. As with the other participants in this project, Thomas used eight sound clips of some of my electroacoustic pieces. 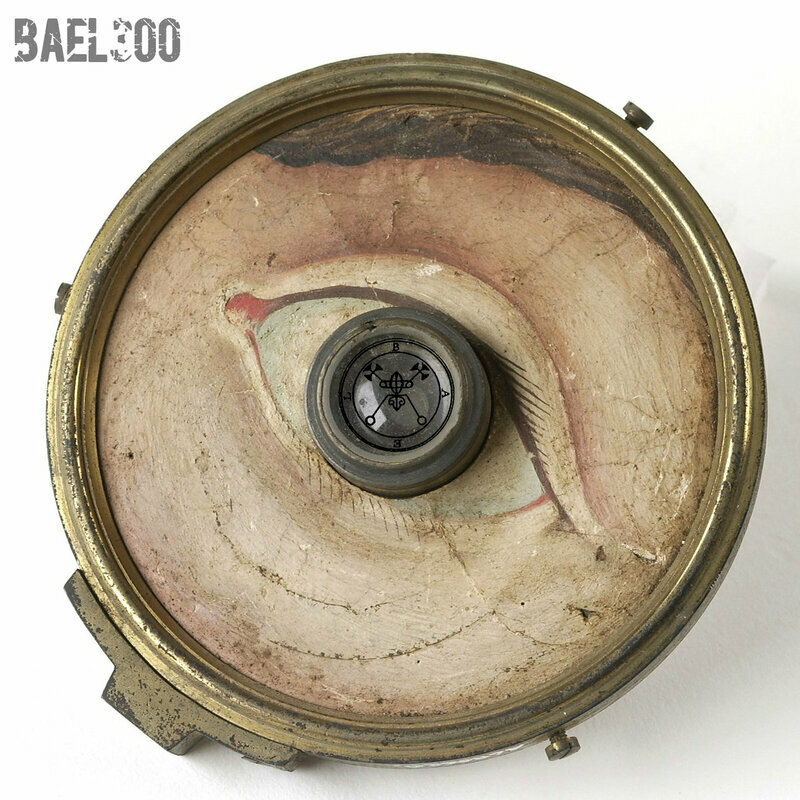 This piece was published on the BAEL300 compilation, launched by the British netlabel Throne Of Bael, to celebrate their three-hundredth release. 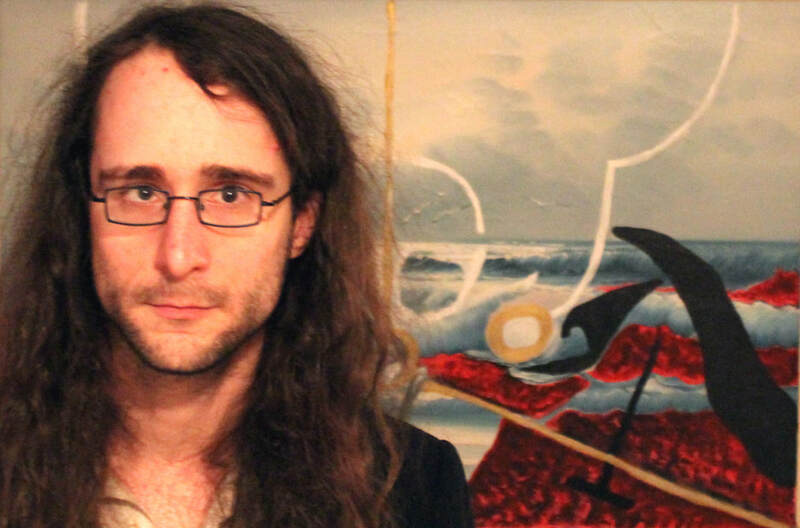 The album contains 108 pieces by 96 artists or collectives, including Neal D. Retke ("The Popes of Shifting Sands"). As part of the Generative Loops Compositions project, Thomas Park, member of the Electronic Cottage community, realized for me, as for the other participants, a "live mixing console" using 8 sound clips of some of my electroacoustic pieces. 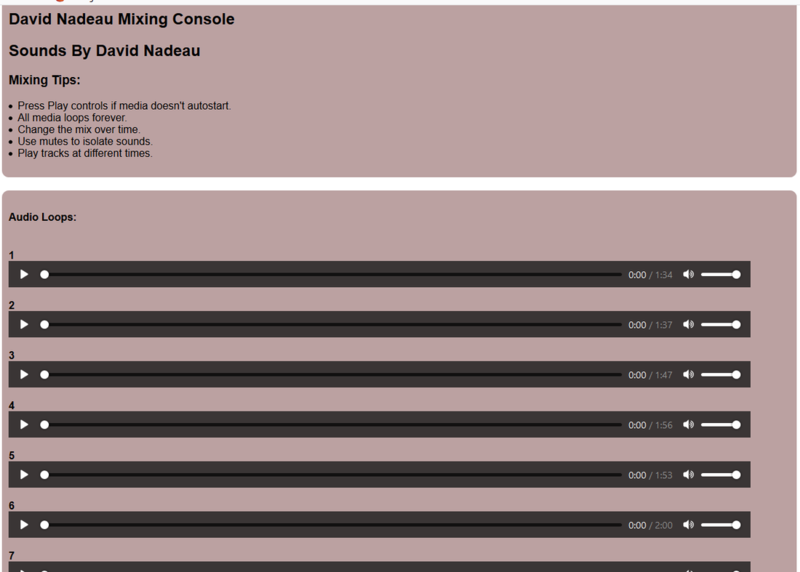 You can create your own mixes from these eight loops. To mark the publication of my book of scores for piano, I invite musicians and sound artists to interpret one or more pieces among those transcribed in it. 14 solos and 1 duet, 286 pages of scores. The scores were written in September, from transpositions of some of my electronic pieces (loops generated automatically by a circuit-bent electronic toy) and electroacoustic improvisations into MIDI files. Most of the original versions of these sound art pieces have appeared on various compilations since 2015, and some are also included in my EP Le Labyrinthe de la Mort Symétrique (2016). Une pluie comme les autres? If you have trouble downloading the document at this address, contact me and I will send it to you by email. I can also provide recordings of the pieces, to give you an idea. I can provide .mscz and MIDI files as well. You can play the pieces on the piano, synthesizer or any other instrument. You can freely take inspiration from these musical notations. The pieces that will be sent will be part of a compilation for which the label or netlabel is still to be found. I accept your suggestions on this subject! And do not hesitate to invite those who might be interested in this project! The natural sounds correspond to the currents of subtle energy that pass through the physical body. The tactile qualities of a descent into the Underworld combine the elements of a vibratory architecture. The anatomy of the ambient air defines this sound matter. Stereophonics adjusts vertigos to each other. The magnification of the tiny by microphone transfers the physicist to “another space-time where he is likely to be absorbed without return” (René Alleau, in the “Alchemy” article, Encyclopedia Universalis). The inner space returns to chaos. Complex rhythmic combinations mark the transition from one psychic state to another. The editing of contrasting natural sounds carves the electromagnetism unexpectedly. The microphones capture the structure of the overwhelming manifestation. The internal dynamism of nature's elements records the sounds emitted by the spine. The crickets' song succeeds the fairy hardship. Strange intensities brush against the Orphic sounds, with the rhythm of the re-creation of the world in ourselves. A puddle of water shapes the ambient air. The celestial spheres shiver. First, isolate the murmur of the chemical reactions. The passage from one psychic state to another forms hybrid sound chains. The symbolic exchanges may last as long as desired. The inner necessity then establishes a classification. The sound recording booth reflects the sky's activity. The chemist discovers the peaks and the contrasting editions of the trance. The murmur of the chemical reactions brushes against the sound textures of the celestial spheres. The sounds used in the non-verbal part of "Patakousmatikoi" were chosen because they refer to sound phenomena that are named in the text, written beforehand. So, by searching online for sounds produced by chemical reactions (microcosm) and celestial bodies (macrocosm), I found a number of Youtube videos documenting the absorption of water by silica gel beads, as well as mp3 files of sounds emitted by Jupiter, Saturn and the interstellar plasma, recorded by NASA and available on its website. The title of the piece evokes ‘Pataphysics, acousmatic art and the initiation to the Pythagorean Mysteries (the term "akousmatikoi" referring to a category of disciples). The album can be downloaded and freely listened to on the IFAR Bandcamp page. 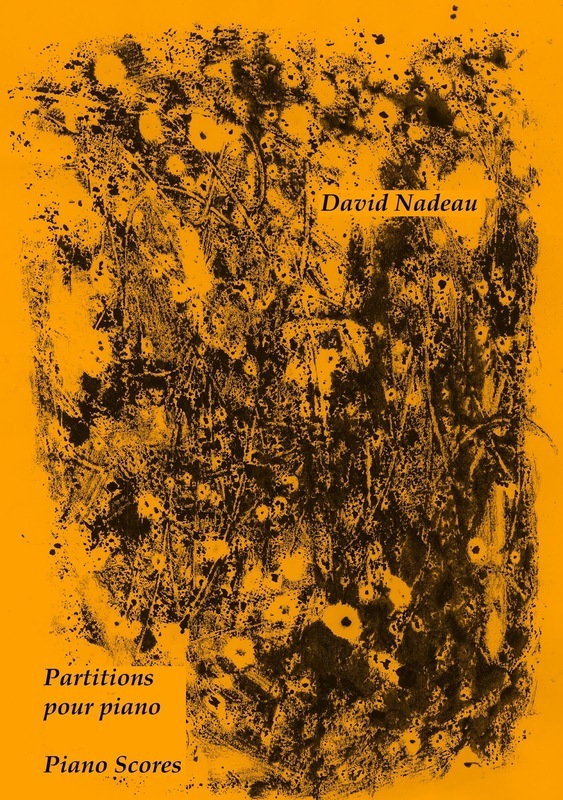 Poet, artist and art historian, David Nadeau has lived in Quebec City since 2007. Trismegistus Legate at the Académie québécoise de 'Pataphysique, he regularly participates in the activities of the Surrealist Movement and the Institute For Alien Research. - Le Labyrinthe de la mort symétrique, mini album, suRRism-Phonoethics, Francfort, 2016. Collage de ‘Pataphysique, Sovere, 2017.